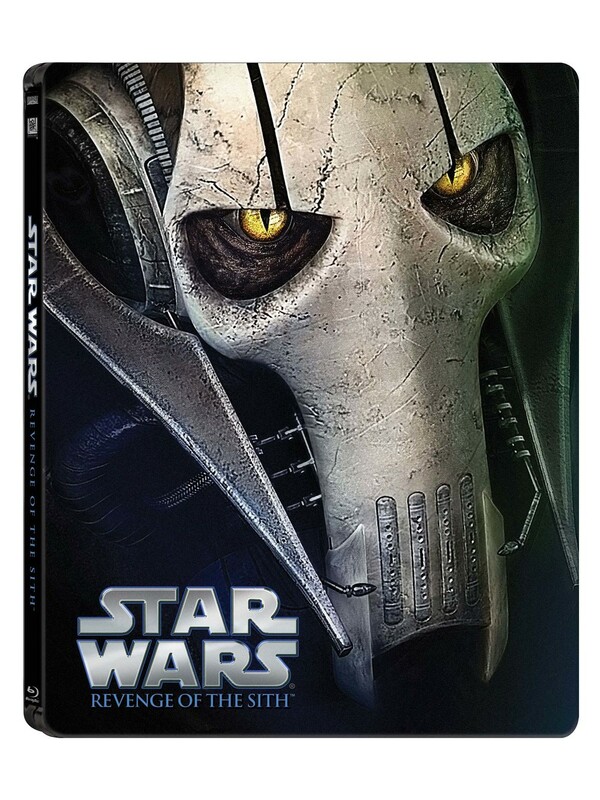 As the galaxy prepares for the next generation of Star Wars, the six epic films will each release as commemorative Blu-ray steelbooks on Monday 9th November. These highly collectible Steelbooks will be available for a limited time only and can be pre-ordered beginning Friday 7th August. 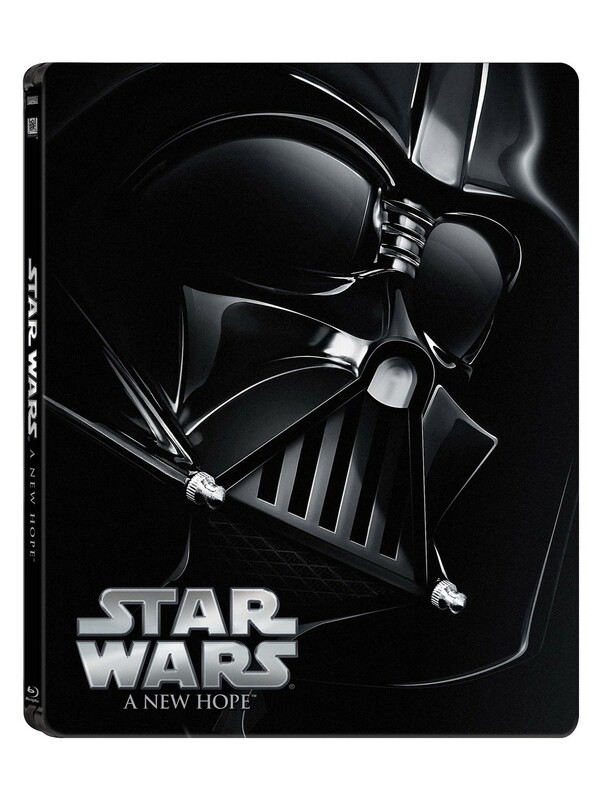 In addition, Star Wars: The Complete Saga will be released in newly repackaged artwork on Monday 12th October. The announcements were made today by The Walt Disney Studios, Lucasfilm Ltd., and Twentieth Century Fox Home Entertainment. Each film from the Saga is presented with new character packaging allowing fans to choose their favourite or collect all six for a limited time. Characters include: The Phantom Menace – Darth Maul; Attack of the Clones – Yoda; Revenge of the Sith – General Grievous; A New Hope – Darth Vader; The Empire Strikes Back – Imperial Stormtrooper; and Return of the Jedi – Emperor Palpatine. Watch a behind the scenes feature on Zac Efron's new movie 'We Are Your Friends'.